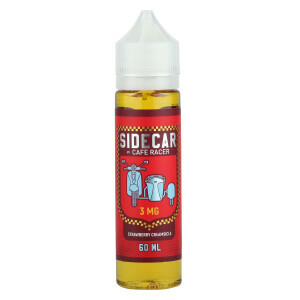 Delicious sweet and sour apple candy flavor. 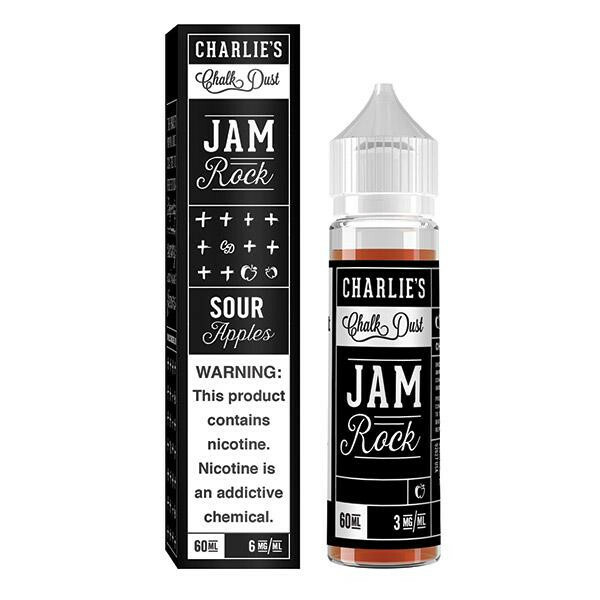 Jam Rock is a mouth watering flavor of sweet and sour green apple pop. 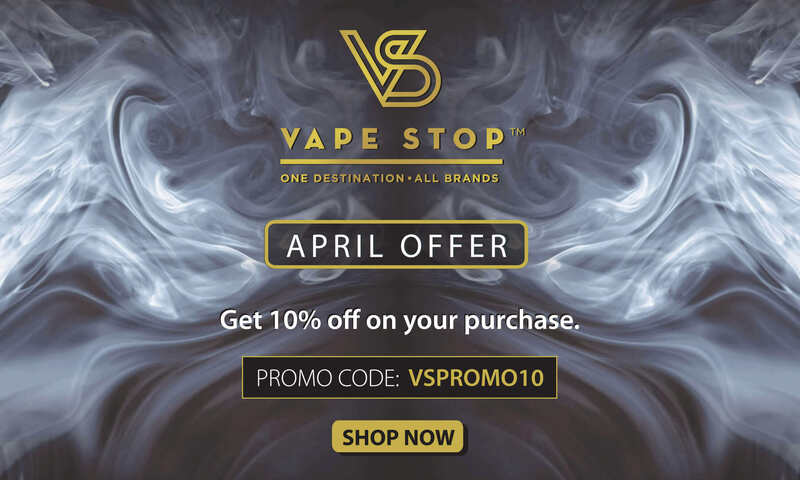 Inhale will fill your senses with the tartness of sour apple, followed by exhale of candy sweetness that adds the balance to your vape experience.